Join our team! 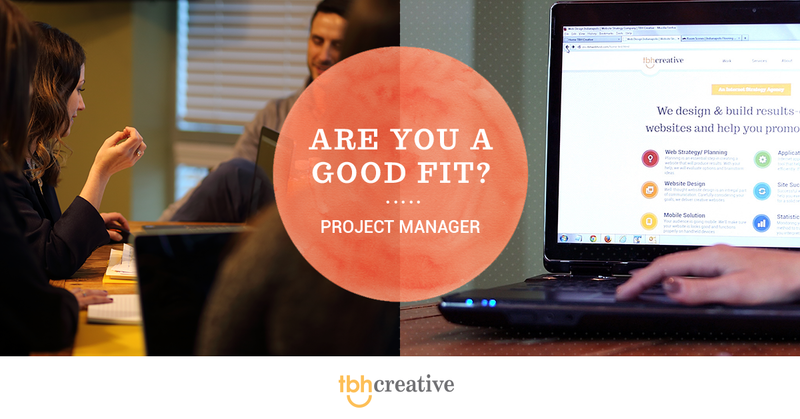 TBH Creative is hiring a Project Manager. 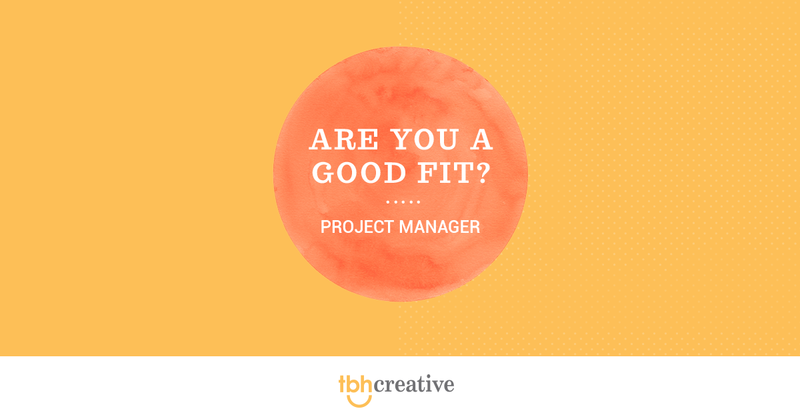 The position will take on the management of client projects with the goal of delivering every project on time, within budget and within scope. 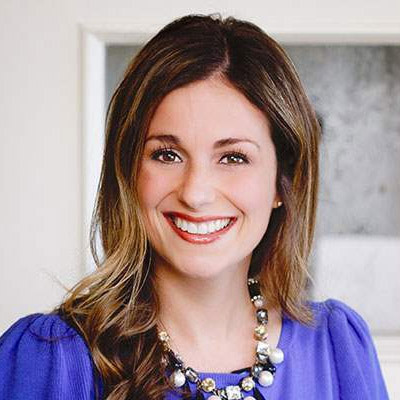 If you enjoy the small business / fast-paced environment and love marketing, you may be a good fit. The ideal candidate will be a self-starter and good communicator. We are looking for an experienced project manager of digital marketing projects and tools such as website redesigns or inbound marketing campaigns in Hubspot. We are a motivated team, and we work on awesome projects. We are hard-working, and we never miss a deadline. Our office is located in Carmel, Indiana, in the Carmel Office Suites (Keystone and Carmel Drive). We offer virtual working arrangements and flexible schedules. Please share with friends, colleagues, and anyone who might be a good match.